“RESOLUTION concerning the foundation of the International Office of Catholic Education. Subject to approval by the relevant Authorities, the undersigned, of whom the names and the professions are mentioned on the attendance list, gathered in Lucerne in Council, on 19th and 20th September 1952, have decided to create an International Office of Catholic Education. They have established the attached Statute as the basis of their reciprocal relations and their foreign relations. They have chosen Bishop F. Op de Coul as president, to whom they entrust the execution of all necessary decisions in Lucerne and to take all measures and steps that are necessary and useful for the execution of the aims and means of action of the Office. They have chosen “Het Rooms Katholiek Centraal Bureau voor Onderwijs en Opvoeding” in The Hague as their headquarters. They present these decisions to the approval of the Holy See and decide to then pass, without delay, to action. GERMANY: Bishop W. Böhler and Rev. J.Solzbacher, ENGLAND: R.A. G. O’Brien, AUSTRIA: Rev. W. Hochbichler, BELGIUM: Canon J.Daem, R.P. R. de la Court S.J. and Prof. O.Peters, UNITED STATES: R.P.W. MacManus, FRANCE: Canon M. Descamps,	INDONESIA: R.P. A.Smetsers S.J., IRELAND: R.P. F. McGrath S.J., ITALY: R.P. Prof. Dr. V. Sinistrero, LUXEMBOURG: Rev. A.Turpel, THE NETHERLANDS: Bishop M. F. Op de Coul, R.P. Mag. Dr. J.G.Stokman OFM, SAAR: M.W. Stutz. Previously, on the initiative of Bishop Frans Op de Coul, Director of the national secretariat of Catholic Education in the Netherlands, on 4th November 1950 the national directors of Germany, England, Belgium, France, Italy and the Netherlands signed a declaration in The Hague, demonstrating their desire to create a global secretariat for Catholic education. Through Cardinal Jean de Jong, Archbishop of Utrecht and the president of the Episcopal Conference of the Netherlands, they requested approval of their initiative from the Holy See and received a “Nihil Obstat” in a letter signed by Bishop Jean-Baptiste Montini, who at that time was the substitute for the Secretary of State of the Vatican and future Pope “Paul VI”. The Holy See strongly encouraged this initiative and insisted on the greatest level of internationality possible, by asking to be kept up-to-date with future developments. Thus encouraged, a Constituent General Assembly was convened in Lucerne and voted in favour of the Constitutional Act of the International Office of Catholic Education (OIEC). Other countries that quickly jointed the signatories of the Lucerne Resolution were Lebanon, Brazil, Canada, Mexico, Tanganyika and Uruguay. True global representation, through membership of the greatest number of countries in which Catholic education was organized. Recognition from other I.C.O. (International Catholic Organizations) and active participation in their meetings. Recognition from the United Nations and their specialized services: UNESCO, ECOSOC, B.E.I., FAO, etc. Reinforcing the internal structure of the Office itself. As of 1954, the Office became a member of the “I.C.O Conference”. The following year, in 1955, the Office became a member of the Continuity Committee of this Conference. 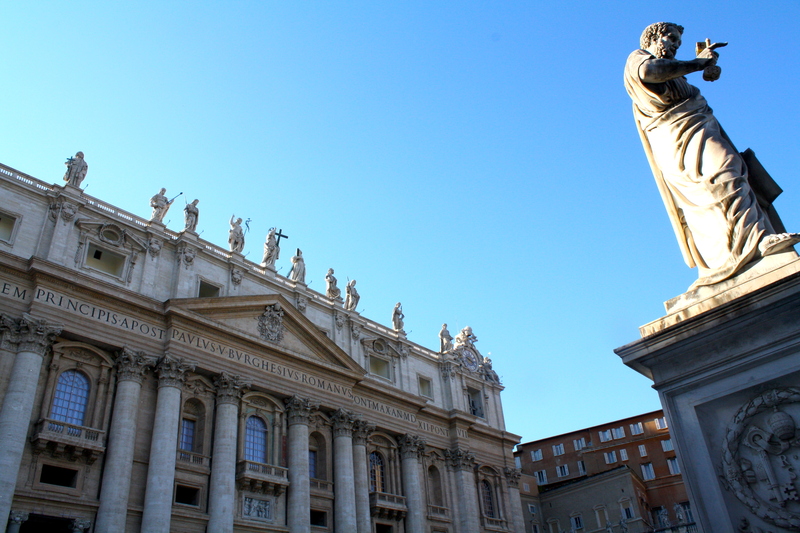 The Holy See approved the statutes of the OIEC. 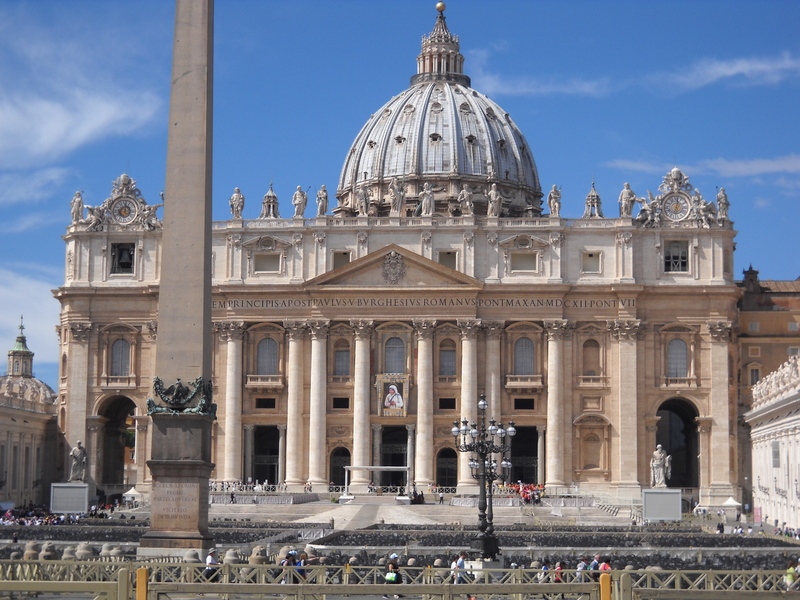 From 1956, the Holy See approved the statutes of the OIEC. Steps were taken immediately to obtain international public recognition. On 25th April 1958, UNESCO accepted the OIEC as a member with consultative status, Category B and then, in 1997, it obtained the status of “formal consultancy relations”. Pope Pius XII gave a hearing to the OIEC. In September 1958 Pope Pius XII gave a hearing to the OIEC and encouraged them in the work undertaken in coordination and motivation in Catholic education worldwide. Contact was made with the CIEC. In the late fifties, contact was made with the CIEC (Inter-American Confederation of Catholic Education). This collaboration with the CIEC finished with the conclusion of a reciprocal recognition convention, signed on 28th January 1960, in San José in Costa Rica, and thus a large number of Latin American countries became members of the OIEC. Communication began with certain African countries. Around the same time, communication began with certain African countries thanks to Canon Jos. Moerman, director of the BEC (Bureau of Catholic Education in the Belgian Congo) and in 1960 the General Assembly of the OIEC, which gathered in Munich, created the African division. The statutes were modified and approved. In June 1974, at the extraordinary general meeting in Rome, the statutes were modified and approved, conforming to the norms applicable following the Vatican Council II. These statutes remained valid until 1994 and in this same year a new meeting in Rome modified and updated the statutes.